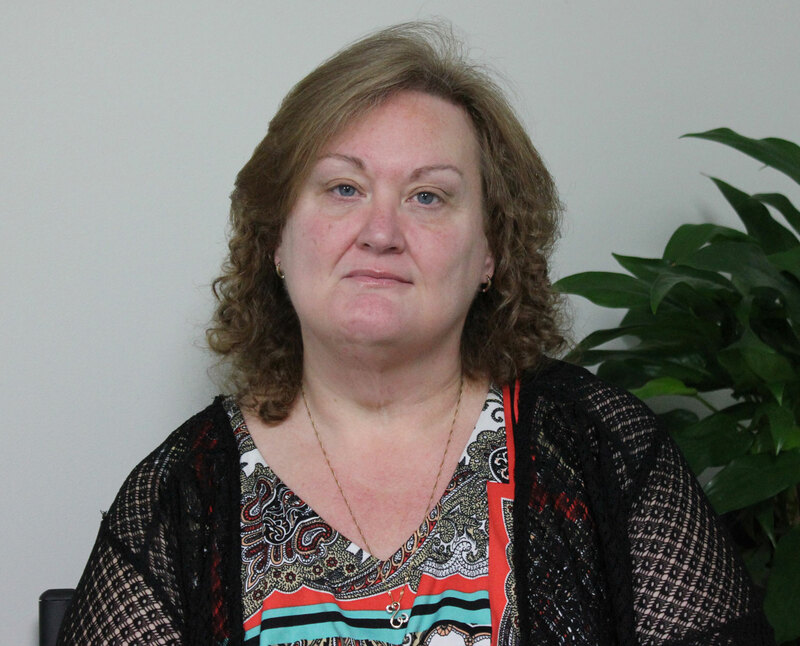 Sheila joined Peoples Income Tax, Inc., in 1994 as a seasonal tax associate. In 1997 Sheila joined Peoples corporate staff full-time as Assistant Director of Operations. During this time, she became an integral member of the curriculum staff and began writing, editing, and updating for The Income Tax School. In 2002 Sheila was appointed Vice President and Director of Operations, and in 2003 she became Director of The Income Tax School. Sheila has taught tax courses and seminars for the Income Tax School and H&R Block. She is also a published author of articles for the National Association of Tax Professionals (NATP). Sheila is responsible for the daily operations of The Income Tax School, Inc. (formerly a division of Peoples Income Tax, Inc.). Sheila and her team are responsible for updating, editing and writing tax school curriculum, the development of our online tax courses and seminars, providing instructor and technical support, as well as customization and enhancement of our Learning Management System (LMS). Sheila began her tax preparation career with H&R Block in 1986 at the age of 23. During her employment with Block, she managed two tax offices, prepared tax returns, and instructed tax classes. She was also responsible for maintaining and operating the tax offices during the off-season. Sheila has been an active volunteer, working with youth athletic programs for more than 12 years. She also volunteers her time each year to assist with a local Rebuilding Together program that helps low-income homeowners improve the safety and health conditions of their homes and to revitalize local communities.